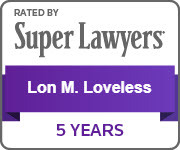 Lon M. Loveless is Board Certified in Family Law by the Texas Board of Legal Specialization and is a member of the Texas Academy of Family Law Specialists. Board Certification means an attorney has substantial, relevant experience in a select field of law as well as demonstrated, and tested, special competence in that area of law. 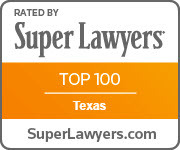 It represents less than 1% of the practicing attorney’s in the State of Texas. To further his commitment to his practice, Lon frequently speaks on family law issues around the state and continues to reinforce his commitment to excellence in the family law practice. Lon strives to represent clients by listening to their goals, and then creating a road map with the quickest path to achieving those goals. He firmly believes that clients must be thoroughly informed, and strives to develop and present all possible options to work with the client to resolve their case. When an attorney offers all possible options, along with potential outcomes, it allows the client to make informed decisions regarding the plan for achieving their personal legal goals. Lon has developed a unique understanding of the intricacies encountered in family law, by working with numerous business professionals, athletes, doctors, CEO’s, and their spouses over the years. He understands what it takes to help clients through some of the most challenging times of their lives. For this reason, he regularly receives referrals from previous clients, and even opposing parties on occasion. “When your client is happy with the outcome, is not often that their former spouse will ever speak politely of you, let alone recommend you to some close to them. That is a real compliment,” he says. Prior to joining Orsinger, Nelson, Downing & Anderson, Lon was a partner in the family law section of Godwin Lewis. He has gained a wealth of experience throughout his career, by working with some of the brightest and most recognized family law attorneys throughout the state. Lon is a fellow of the Membership in the American Academy of Matrimonial Lawyers, which is limited to those lawyers that are deemed by their peers and the judiciary to be experienced, preeminent family law practitioners completely capable of handling complex family law matters. 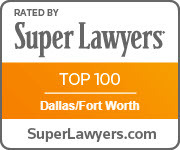 Lon has been named to the list of The Best Lawyers in America (2015-2019), as well as the Thomson Reuters’ list of Texas Super Lawyers (2014-2018), and is a six-time recipient of Thomson Reuters’ Texas Rising Stars honors (2009-2014). 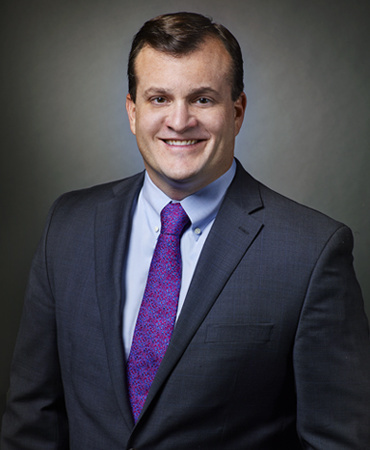 He was named among the Top 100 Super Lawyers in Texas in 2018 and was also recognized among the Top 100 Super Lawyers in Dallas-Fort Wort in the same year. He is AV-rated “Preeminent” by Martindale-Hubbell, its highest ranking for legal ability and ethics.